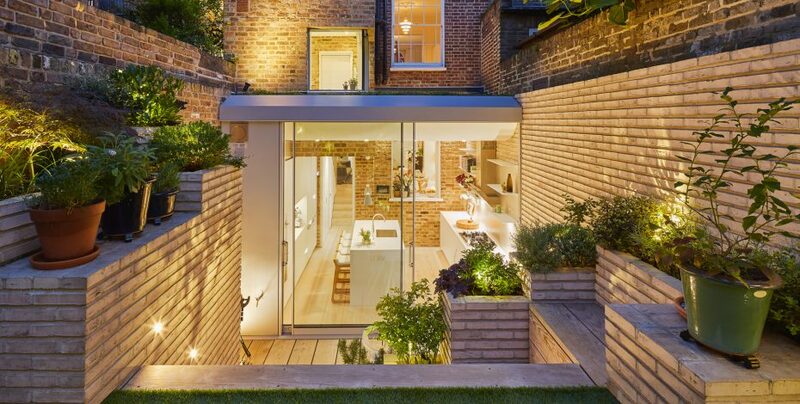 Pask London has excelled at building beautiful homes for over 20 years. 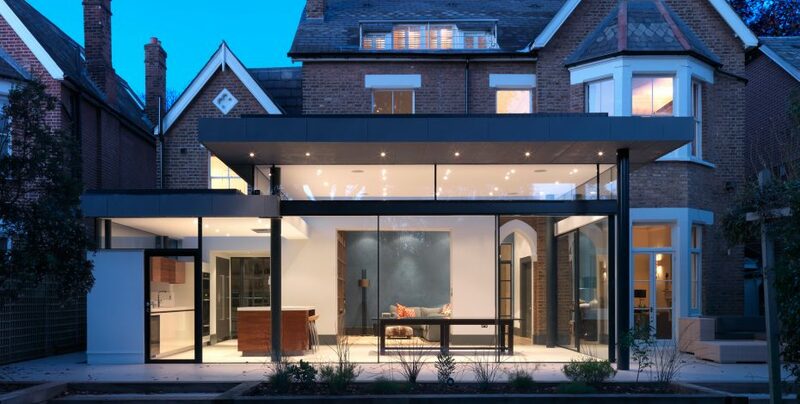 Our fastidious eye for quality and technical detail coupled with knowledge and experience are the keys to our success. 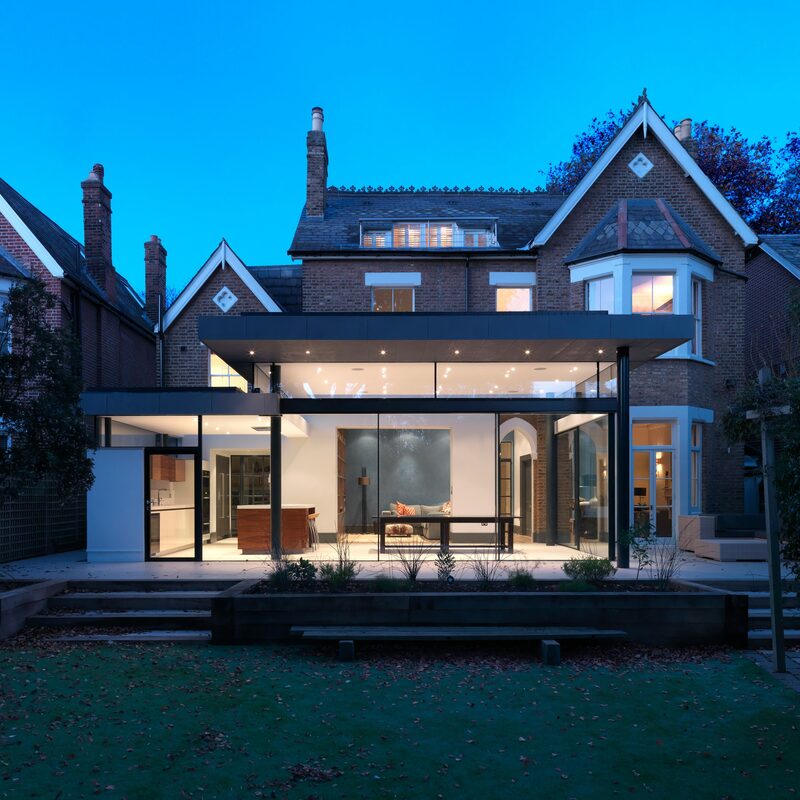 We partner with award-winning architects and offer a fully-managed architecture and build service, as well as tendering for some of London’s leading architectural practices.